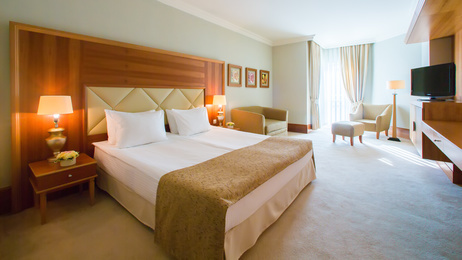 The hotels chosen are among the best ones in the country with international standards and commodities. We work hard to ensure that the hotel has character and meets the needs of you and your guests. These establishments are approved by the MTIC and have been awarded and rated with the Hibiscus Program.